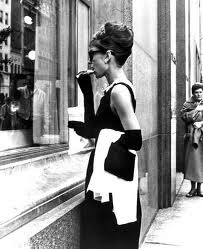 There's nothing quite like standing in front of a Tiffany & Co store, eating a croissant, sipping cafe latte, whilst looking ever-so glamorous. 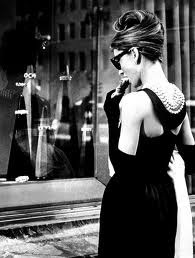 Enveloped in a stunning Black LBD, adorned with pearls, gloves, high heels and a chic handbag. 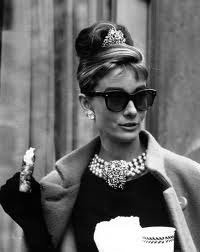 Images of Breakfast at Tiffany's conjure up in my mind, as I peruse the new Tiffany 1837TM collection. To celebrate their 175th anniversary, Tiffany & Co have created an exclusive limited edition metal, called RUBEDOTM, a stunning rose luminescent gold. Each piece in the RUBEDOTM collection has been inscribed with the name, Charles Lewis Tiffany, founder of Tiffany & Co. These pieces are only available throughout 2012, making them highly collectible. 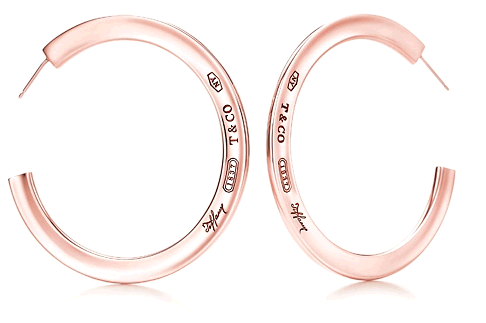 Tiffany & Co is a name synonymous with luxury and quality in workmanship. To own a piece of the RUBEDOTM collection would be an incredible acquisition for anyone. 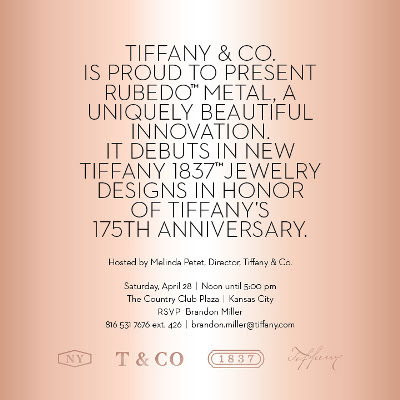 Tiffany & Co are available for purchase online and in stores across the world. Check their website for further details. Hope you're all having a great week and enjoy what the weekend has to offer you. I will be madly typing away at student reports. What's on for your weekend? Whatever you do, wherever you are, remember to have fun! Life is far too short. I know, this collection is fabulous! Me too, but priced at 8K, I think I'll keep on dreaming.